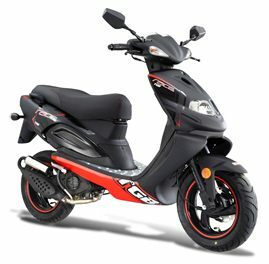 TGB X Race Scooter - Ellmers.co.nz Lawnmowers Trimmers & Chainsaws at the best prices! With its race inspired design and powerful 2 stroke engine, the TGB XRace is your number one choice for a sporty commute. Not only for its outstanding style & hi-performance, you are always assured with the international renowned TGB’s quality and reliability. •100% Made in Taiwan (where Best Quality Scooters are made).